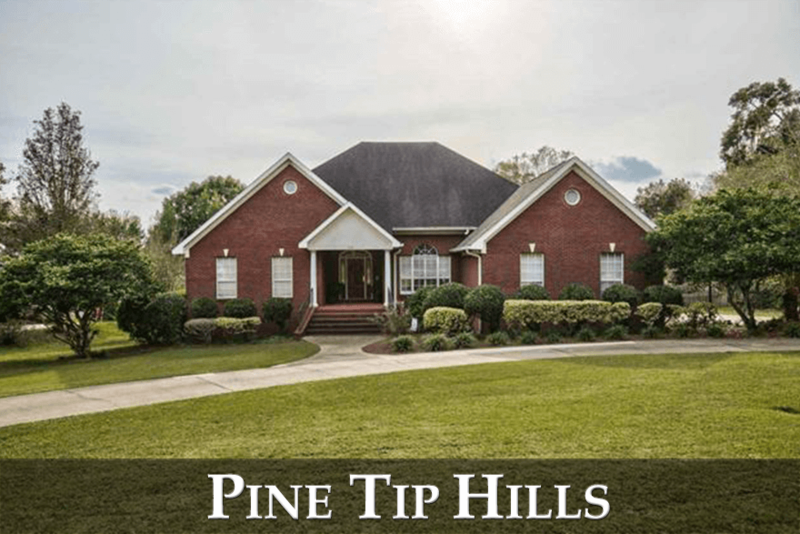 Pine Tip Hills can be found north of town on Meridian Road, and it features large homes on large lots. 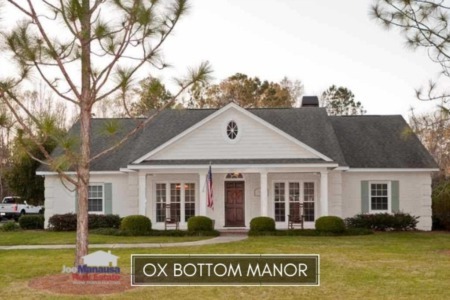 Often overlooked by buyers who lock in on NE Tallahassee, this popular neighborhood can be a hidden gem for buyers in the know. 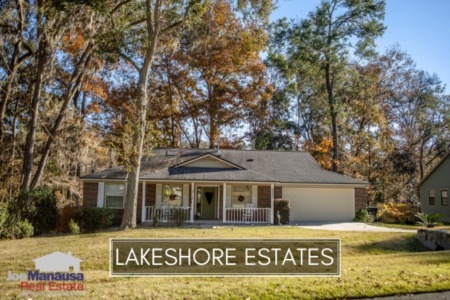 Make sure these homes are showing up in your property search results, as they are located just across the east-west border and are in NW Tallahasssee. It is important to note that the narrative contained below is for sales through December for all previous years, but through the 25th of November in 2017. The graphs and the closed sales table will be continuously updated into the future (meaning bookmark this page if you always want to know the current status of homes in the Pine Tip Hills). Average home prices in Pine Tip Hills swing wildly due to the few homes that sell each year. This is common with smaller neighborhoods. The average home sales price in Pine Tip Hills in 2017 has been $381,000, and homes priced below $400,000 should sell fast if properly marketed. Home sales activity in Pine Tip Hills is consistent with what we've seen in the past ten years, though not as strong as the decade prior to that. With new construction coming on as competition (in other neighborhoods), Pine Tip Hills home sellers are in a competitive segment of the NE Tallahassee housing market. Currently, there are two homes for sale in Pine Tip Hills (though one agent decided to list one three times), and one is under contract (the one not listed three times). Average home values in Pine Tip Hills are crawling a little bit higher. The fact that relatively few homes sell here each year means that we will see fluctuations in home values that are not necessarily representative of market movement. One fully upgraded home can swing the average higher, just as a significantly dated and poorly conditioned home can swing the average lower. 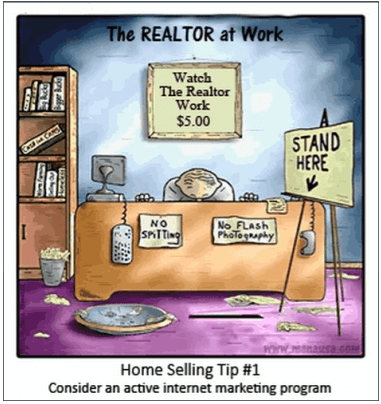 Whether selling or buying, the key is to work with an expert that you trust so that you know what a home here is worth. The average value of a home sold in Pine Tip Hills in 2017 has been $145 per square foot, which is about 2% higher than last year's average. The average home size sold in Pine Tip Hills typically falls in a range of 2,500 to 3,500 square feet, and home sales this year have fallen within this range. The seven homes sold in 2017 have averaged 2,651 square feet. This concludes our November 2017 update on the real estate market in Pine Tip Hills, please feel free to give us a call at (850) 366-8917 or drop us a note if you have questions not covered in this report. Should You Add A Pool To Your Home Or Move To A Home With A Pool?